An emergency is, by definition, unexpected. If you find yourself in a dangerous situation, you’ll need to make immediate decisions and actions. Winter conditions cause more emergencies on the roads in Walled Lake. 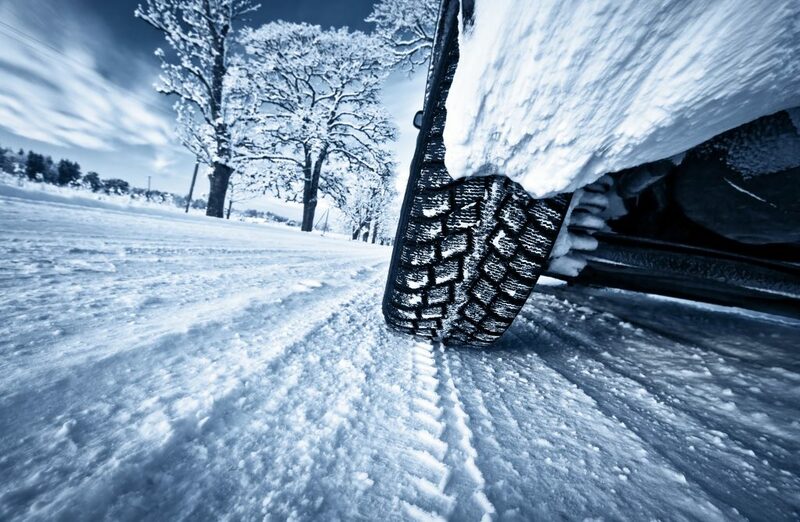 Keeping an emergency kit in your vehicle during the winter months will help you be prepared for unexpected situations. You can purchase a pre-assembled emergency kit or build one yourself. Our experienced technicians offer this guide to putting together an emergency kit for your vehicle. 1. Spare Tire. Most vehicles come equipped with one, but be sure you know where to find it. Check your spare tire for tire pressure and worn spots, just like the tires on your vehicle, so you aren’t stuck with a flat tire and a flat spare. 2. Tools to Change a Flat Tire. Many vehicles come with this, too, usually stored with or near the spare tire. Check your user manual to see where to find the jack and lug wrench. If you don’t have one, purchase and keep one in your trunk. 3. Ice Scraper. If your vehicle is parked outside on a cold and wet day, chances are you’ll have to scrape ice off the windshield before you can drive away again. Keep the ice scraper easily accessible during winter months when you’ll use it more frequently. 4. Flashlight and Flares. Emergencies after dark can be even more trying. Keep a flashlight, along with spare batteries, so you can navigate in the dark without car power. Flares or road lights can also be used to help you and your vehicle be seen by other drivers on the road. 5. Gloves and Blankets. When you’re stuck waiting for help to arrive, you may not want to (or be able to) run the vehicle’s heater the entire time. Keeping winter gear like gloves, hats, scarfs, and even blankets can help you stay warm. While unexpected emergencies may not be avoidable, you can reduce your risk of roadside emergencies with preventative maintenance. Keeping up with oil changes, fluid flushes, and regular inspections can catch potential problems quickly and fix them before they leave you on the side of the road. To schedule an appointment or preventative maintenance service, request an appointment online. If you do find yourself in an emergency, we are here to help. Call our auto repair technicians at 248-668-1200 anytime you need anything related to your vehicle. We can help arrange a tow, perform repairs, or simply walk you through options for your vehicle.